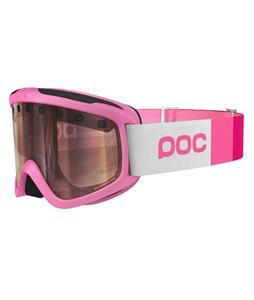 When you want to pop and stand out from the competition the best way to do that is with POC products. This Swedish Company knows cold weather sports and provides you plenty of quality products to let you dominate the snow in style. From helmets to beanies to body suits, you can find a little something for everyone that will let you have fun on the slopes, stay warm and keep looking good no matter what is thrown your way.